uphold, coupled with the range of services we provide to the area. ​From new building installations to maintenance, repair and eventual replacement, you can count on our electricians to bring results. We focus on bringing the widest range of services to your property, coupled with ease of access when it comes to obtaining information on the offerings we bring. 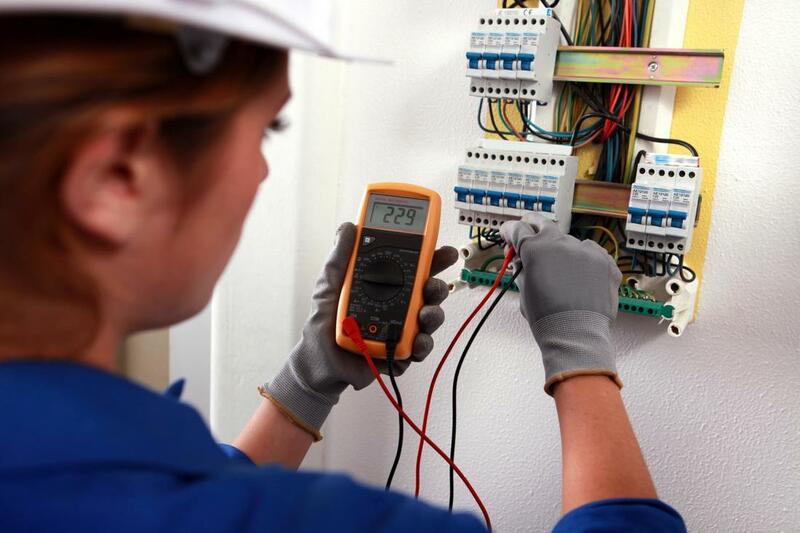 Whether you’re looking for new wiring, lighting work or a new surge protector in place, choosing the best in commercial and residential electrical companies Edmonton has to offer will ensure that you get results you can count on. 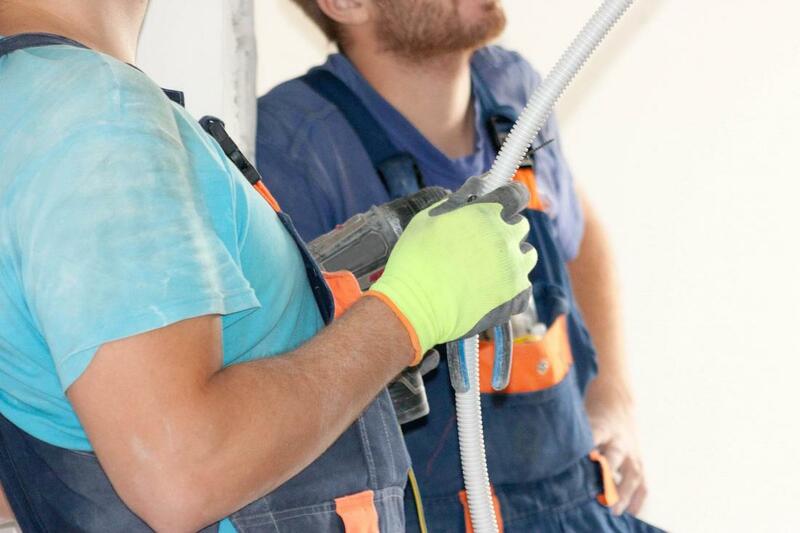 We provide safety and efficiency in all of our services in order to bring you a finished product you can depend on immediately no matter the reason for your initial call to our professionals. We bring various services to commercial and residential properties in Edmonton and all surrounding areas in order to ensure that no matter your electrical needs, you have the access you need to fast and efficient solutions. Whether you’re in need of emergency electricians or need to schedule a service for your property, reaching out to our professionals will provide you with immediate results. We are always ready and waiting to bring you the quality electrical services you need to power your property efficiently knowing that your installations and repairs will stand up to your required usage. Though primarily known as an Edmonton electrician residential property owners can count on, we bring Sherwood Park the full range of services we’re known for and ensure that you get the results you need no matter the reason behind your call. From installation to maintenance, repair and replacement, we bring you a myriad of capabilities when it comes to your property needs. Reaching out to our experts will bring you results you can count on. For those in the Spruce Grove and Stony Plain area looking for quality electrical work, you have options when looking to our residential and commercial electricians. We bring you the qualified touch you need for new property wiring, wiring for lighting and fixture needs and a whole host of other possibilities. Wherever you need power on your property, you can depend on the experience and expertise that our professionals provide to you. From being the industrial electricians Edmonton area businesses can trust, to providing a wealth of options to those in the Leduc area, making the call to our experts will bring you results. We have the capability to bring you services ranging from new wiring solutions to upgrading and updating your property. When the quality of the work brought to your building is important, choosing to reach out to your local area professionals will provide quality. 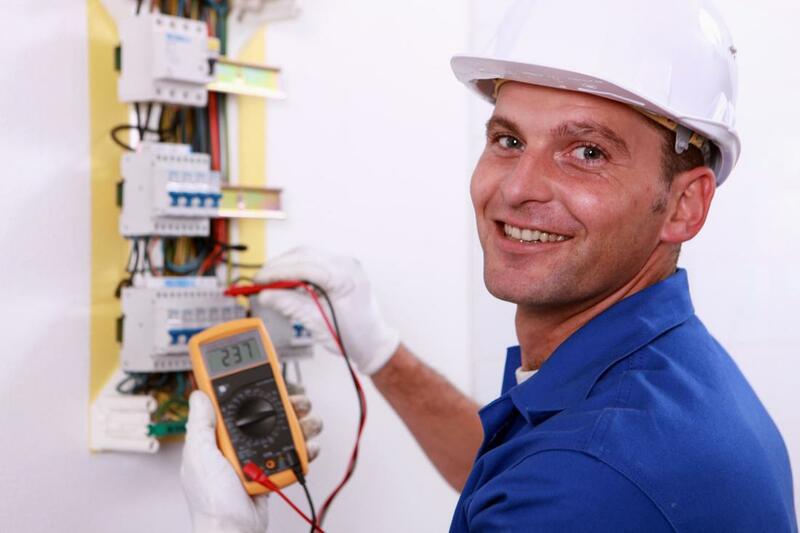 If your St. Albert property is in need of emergency electricians, you can be sure that Edmonton Electrical has the means to bring you fast and efficient results. We bring you around the clock means of getting in touch with a qualified professional ready to bring you results. Whether in the middle of the day or the night, we have the 24 hr electricians on staff you need to have results brought to your St. Albert needs. 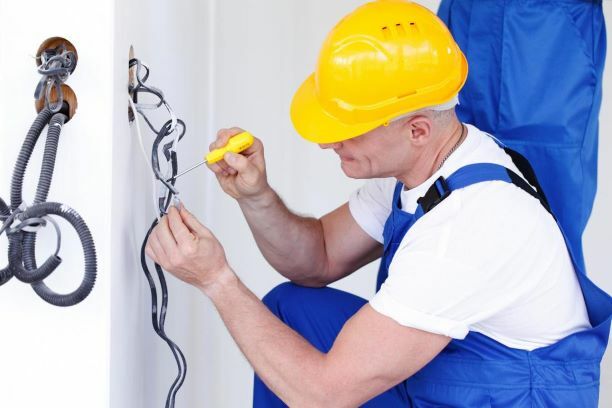 From being one of the highest quality residential electrician companies Edmonton area homes and business can count on, to providing the services you need in Fort Saskatchewan, you can be sure that our experts are always ready to move. Whatever the service you may need within your commercial or residential property, making the call to our professionals will have you tended to quickly and the right experts on their way to you in haste. We are not only the source of quality industrial electricians, Edmonton area businesses can rely on but also provide Devon with the same range of services we offer in our own backyard. No matter the services you’re looking to obtain, from new wiring to electrical box replacement and upgrades, and so much more, making the choice to call into Edmonton Electrical will provide you with the best in the business for your specific property needs. ​“I was looking to have some old wiring around my home updated and looked for a residential electrician near me to have it done. I came across Edmonton Electrical and gave them a call. The service was fast, booking was easy, and the results were just what I was looking for.” – Carl B. “Building my new home, I knew I would need the services of electrical contractors near me. A friend who had done the same suggested Edmonton Electrical. I can see why the made an impression, with quality services, affordable cost and a friendly demeanor throughout their time on the property.” – Victor W.
​“When looking to have some track lighting installed on my property, I called Edmonton Electrical for service. I was more than happy with the results they provided and the overall cost of their service. I would highly suggest anyone looking for this type of service to give them a call.” – Trevor D.
​If you’re looking for a quality Edmonton electrician for services in the Edmonton or surrounding areas, making the choice to pick up the phone and calling into our offices will bring you the immediate results you’re looking for. Rather than having any barriers to communication, we provide you with the means to find yourself conversing with a helpful electrician immediately. No matter the service you’re calling to obtain, or if you need an inspection on your property, you can be sure that Edmonton Electrical are ready and waiting to bring you speed and efficiency in the customer service experience we provide to our local area clients. 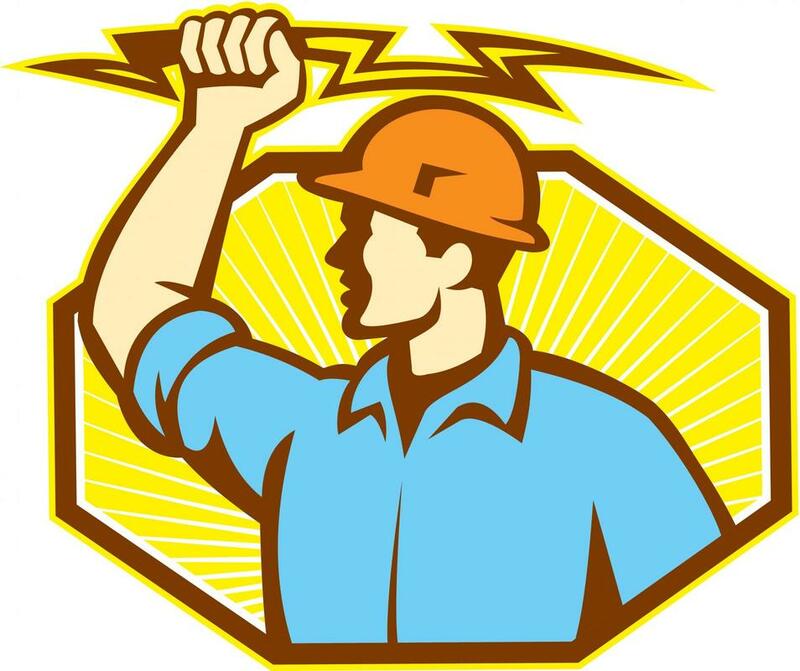 If you have any electrical issues that you need help with and with all of the many electrical companies to chose from Edmonton Electrical provides superior customer service and support.